The mindfulness for children courses which I offer provide practical skills which your child can use at home, in school and in life generally. Mindfulness is all about becoming more aware of our experience so that we can choose how we respond rather than being pulled into unhelpful automatic stress reactions. 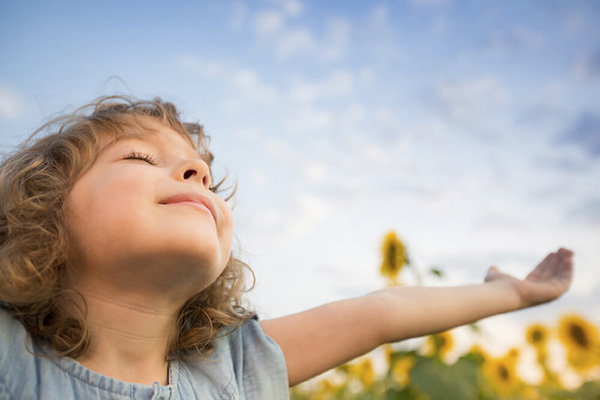 Mindfulness teaches children how to find a quiet place inside themselves which they can use to steady themselves when they get distracted or when life feels challenging. 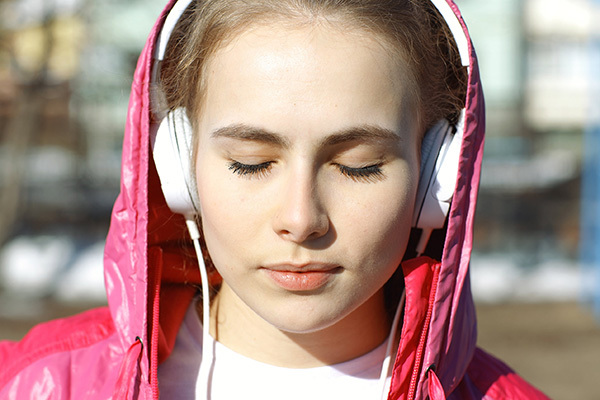 Mindfulness can help young people when they feel angry, scared, sad or worried so that difficult thoughts and feelings do not have to take over their day or shape their behaviour. Mindfulness is not just about the difficult aspects of life though. It is also about the importance of ‘growing happiness’ and how children can learn to savour good moments so that they build resilience and a robust sense of well being.